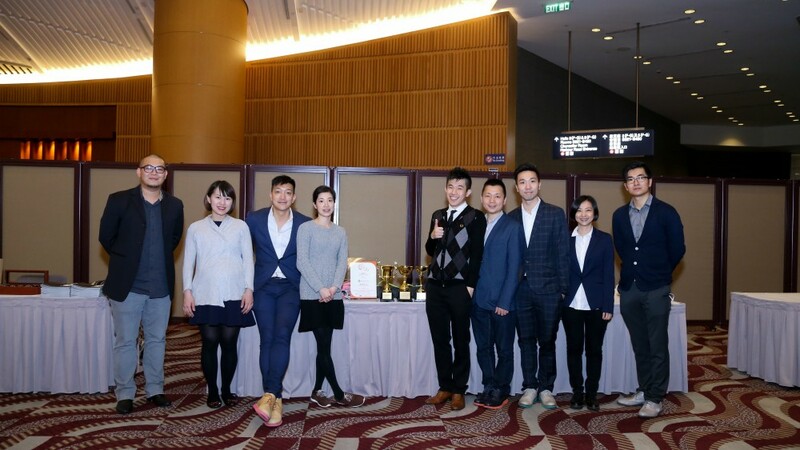 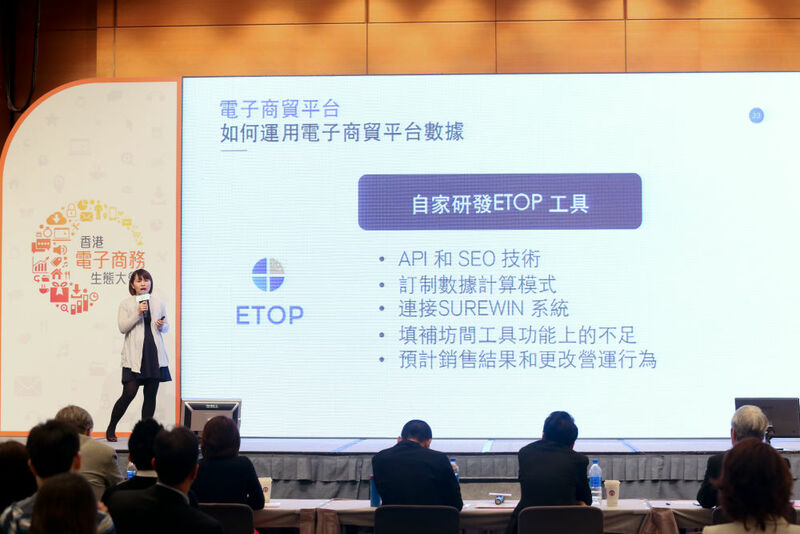 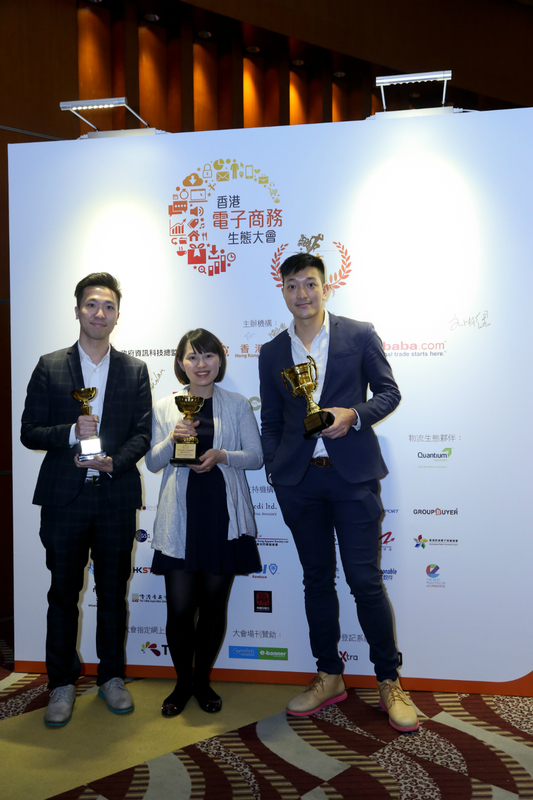 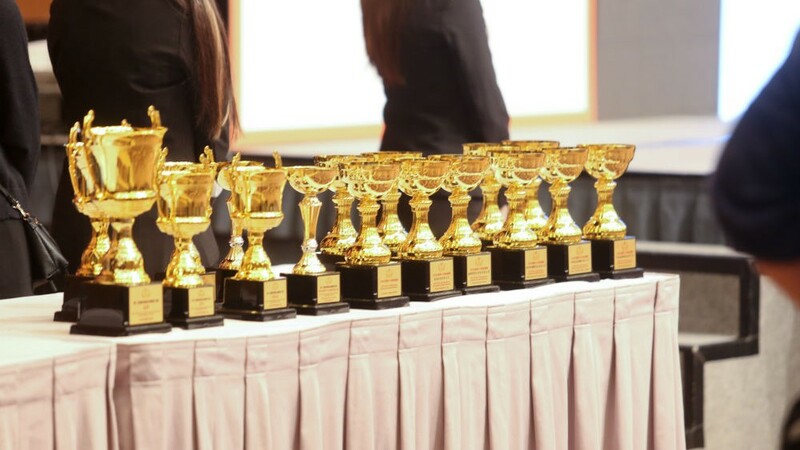 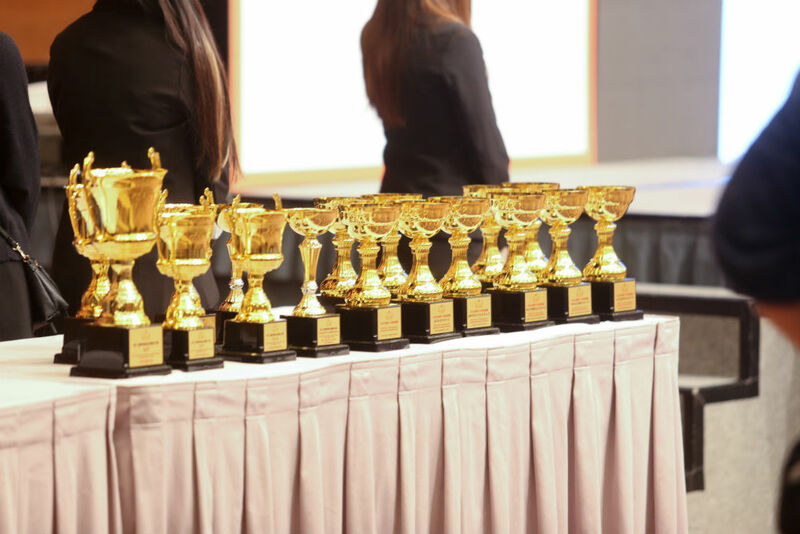 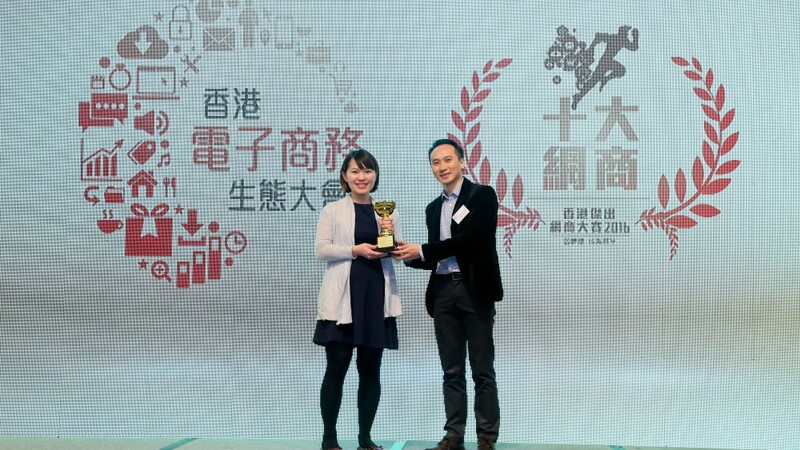 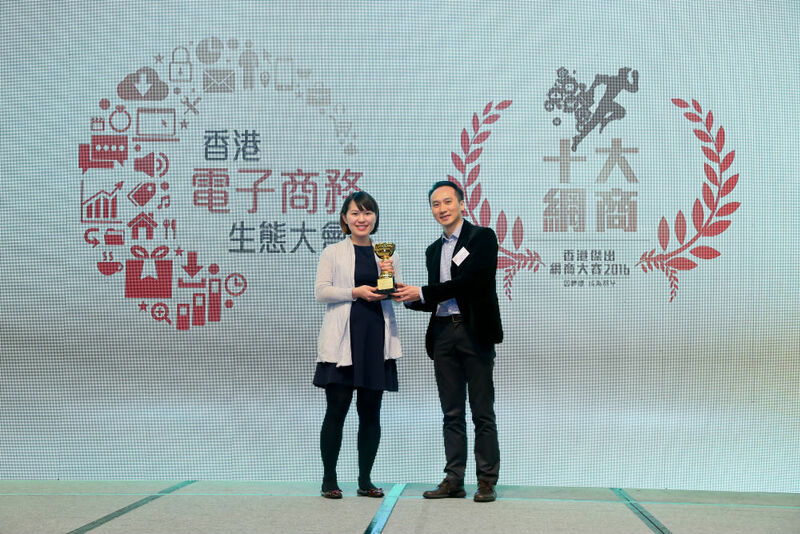 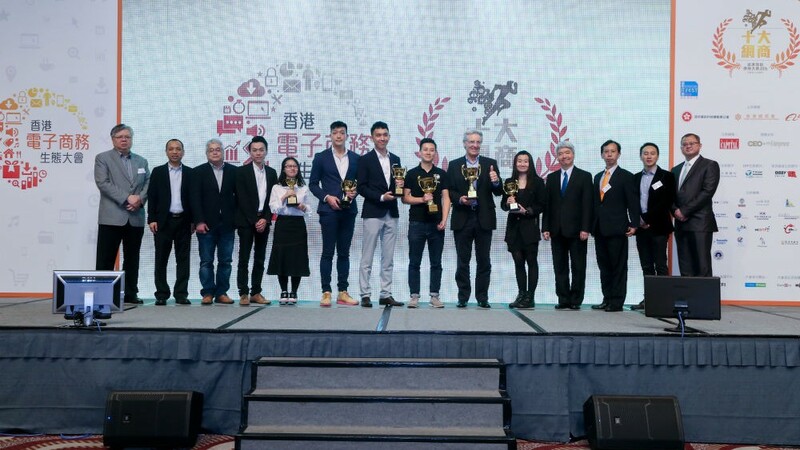 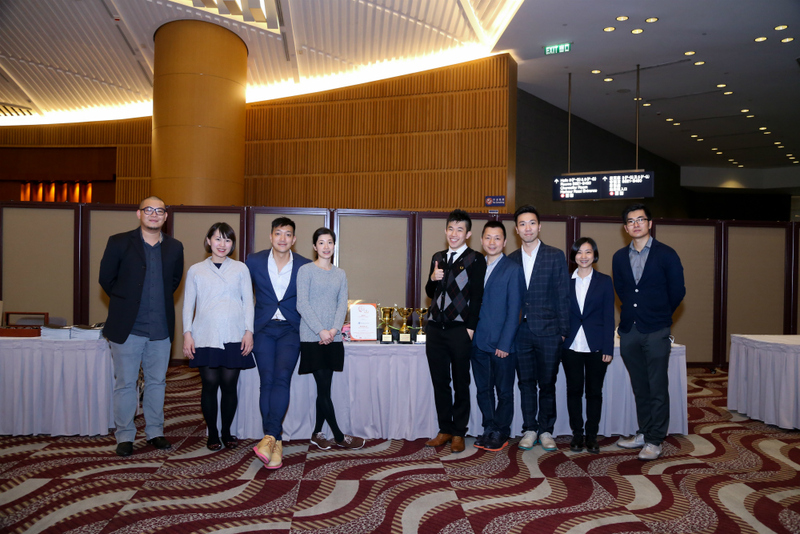 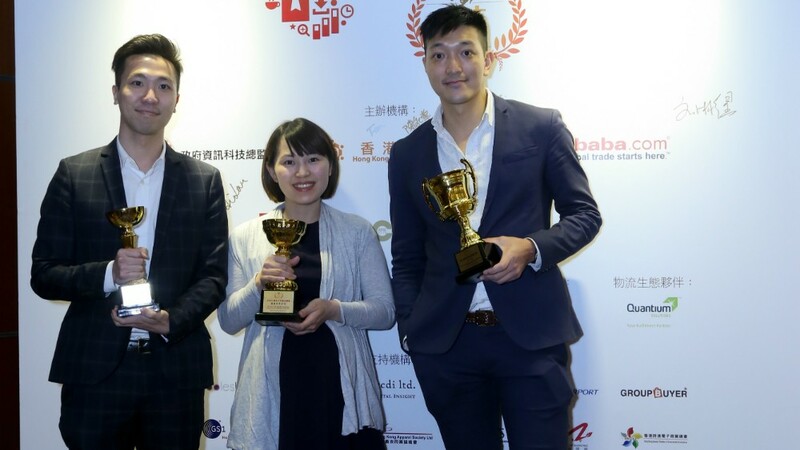 In the recently concluded Hong Kong e-commerce business competition, SurePromise received three awards at Hong Kong Convention and Exhibition Centre. 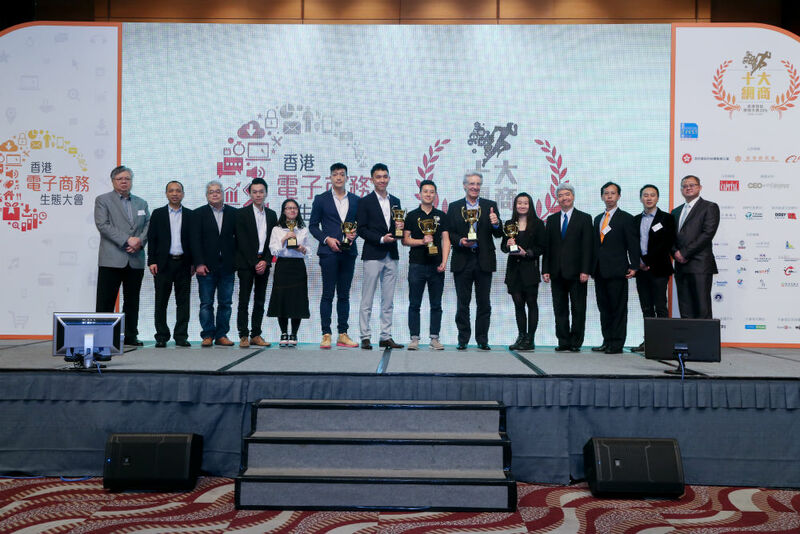 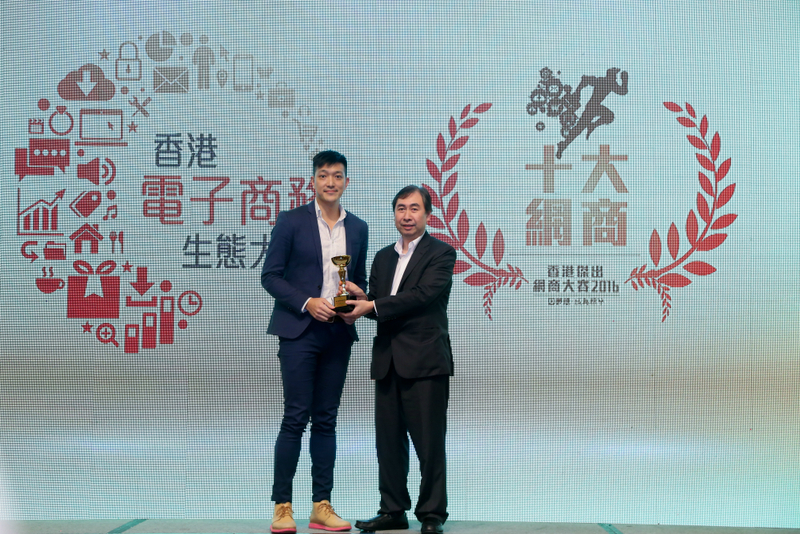 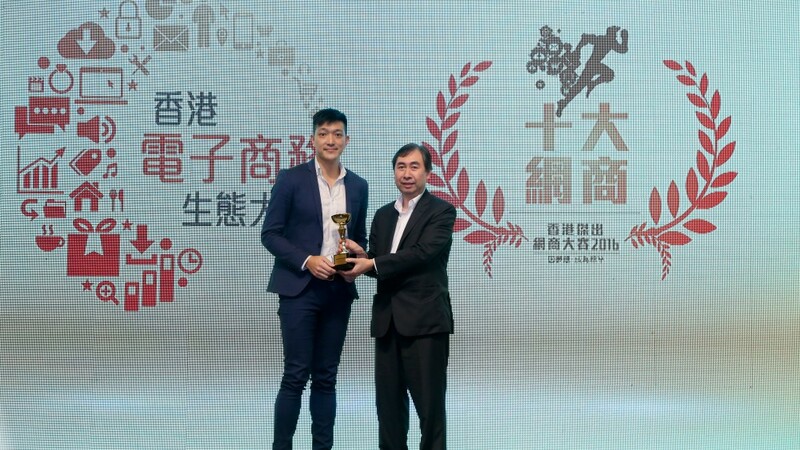 Awards, such as “Top 5 Hong Kong E-Commerce Award Winner” and “Most Innovative Award In E-Commerce”, recognize the development, performance and excellence of the company showcased through Angus’ and Taylor’s outstanding presentation. 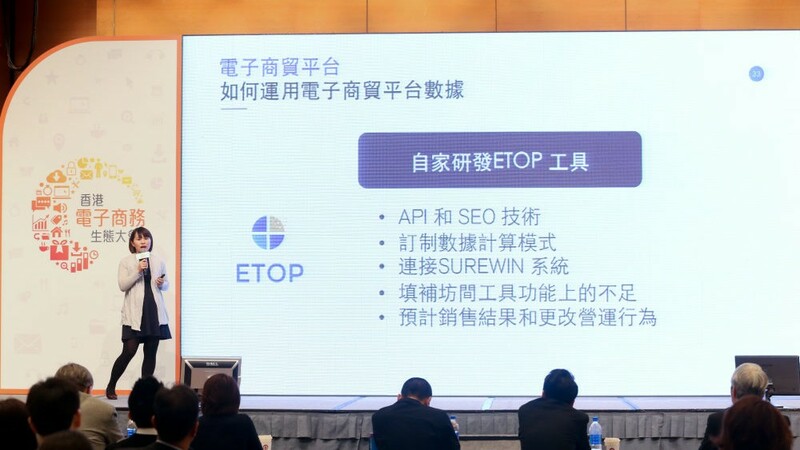 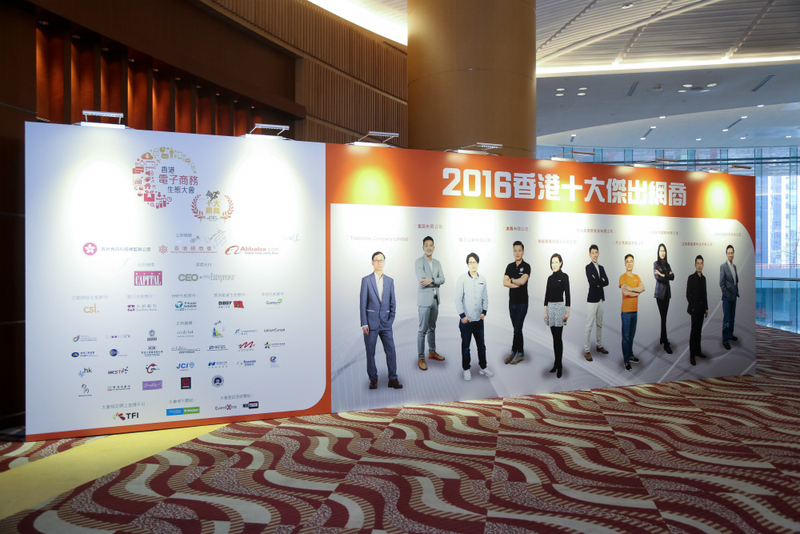 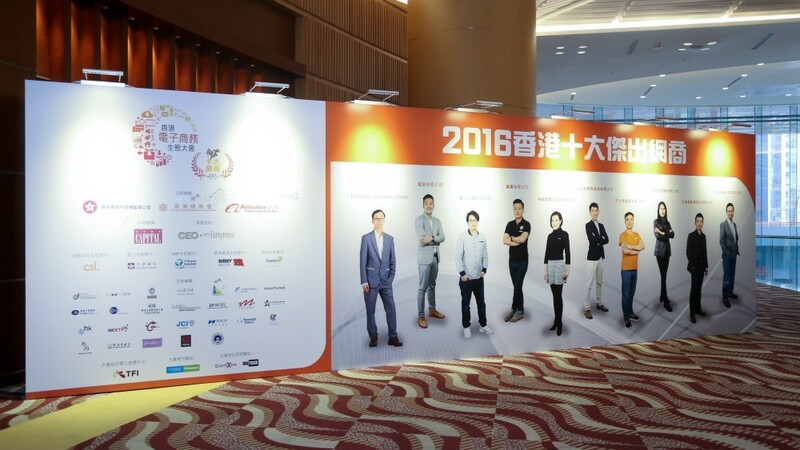 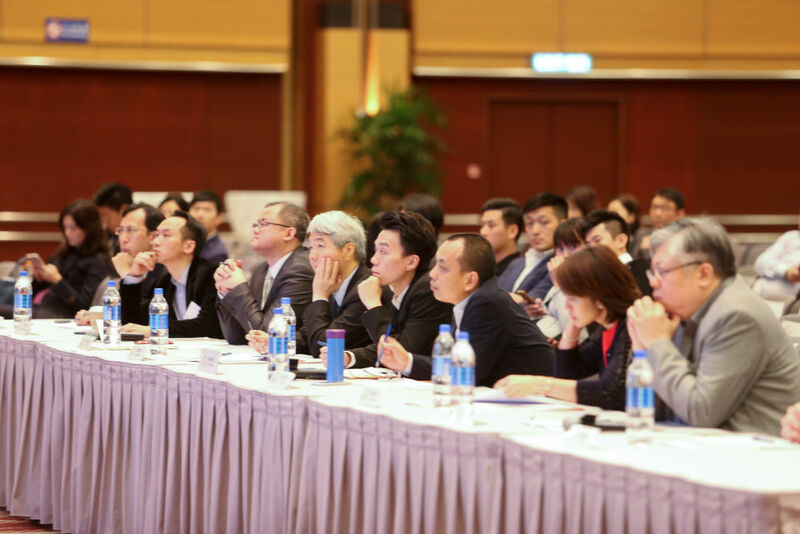 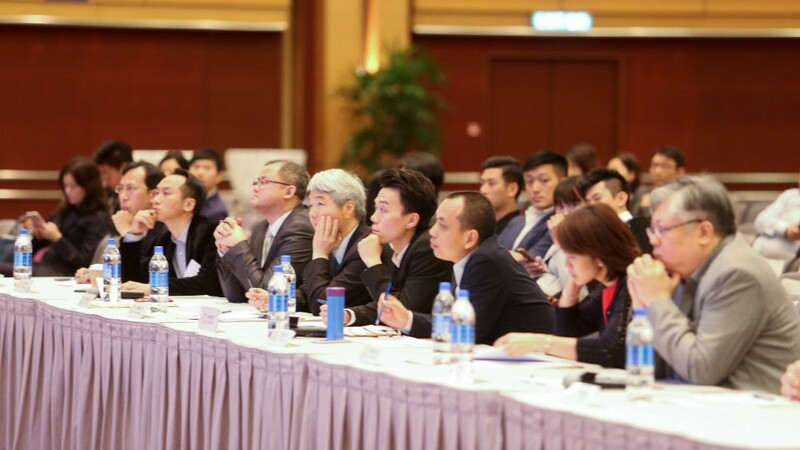 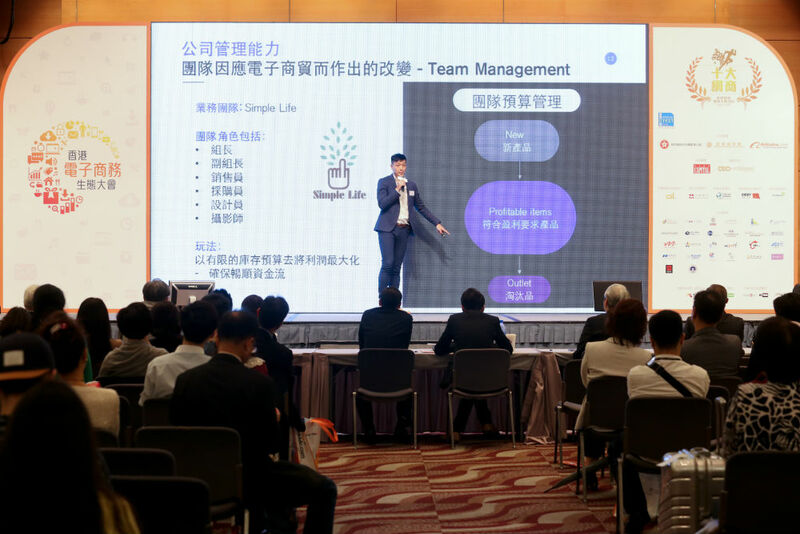 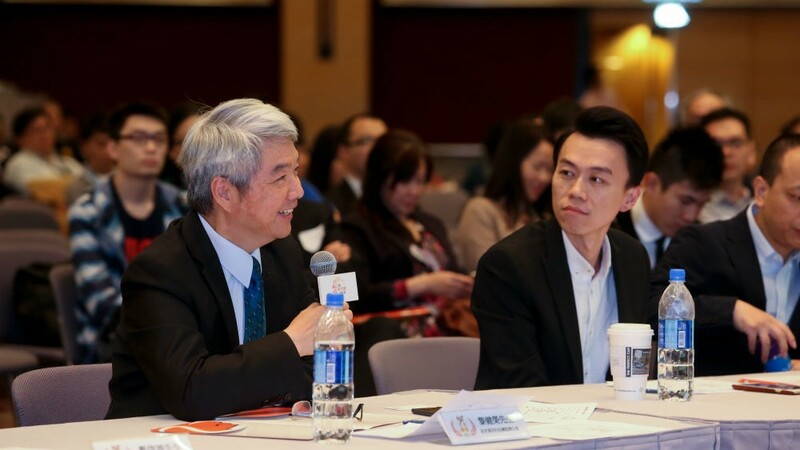 Hosted by Office of the Government Chief Information Officer (OGCIO), Alibaba.com Hong Kong and Hong Kong Netrepreneurs Association (HKNA), the competition attracted a wide range of e-commerce elites, including exporters, SME owners and managers from different industries and background. 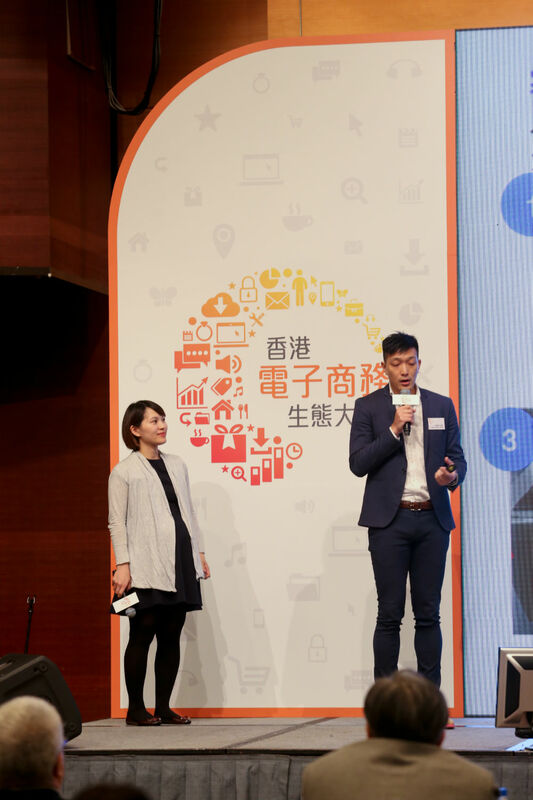 Through organizing research activities and competing in the competition, all contestants shared the best e-commerce approach for their business, in order to explore innovation and promote e-commerce in Hong Kong. 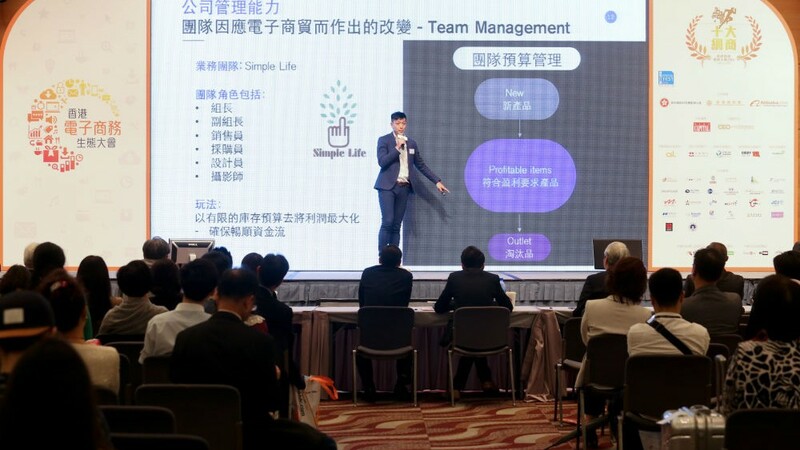 Ranging from cash flow, logistics, e-commerce platform and finance, judging committee positively evaluated SurePromise’ status, direction and strategy for continuous innovation and development. 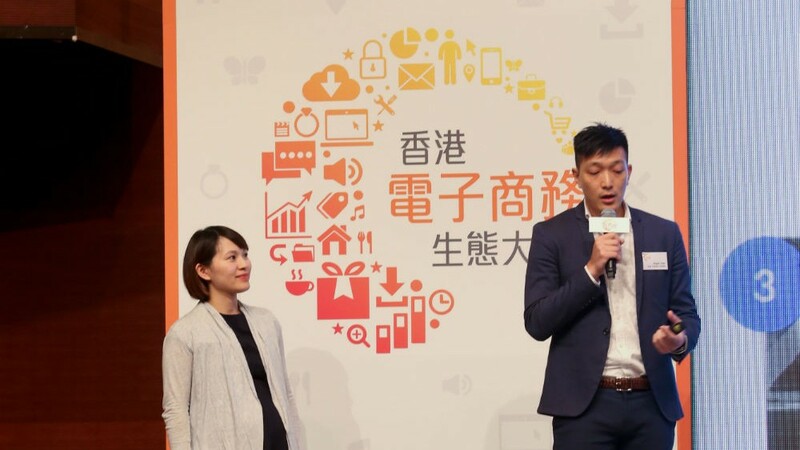 Looking ahead: SurePromise will continue to consummate its advanced software system, IT technologies and big data analytics platform, transforming into a full-stack e-commerce supply chain service provider. 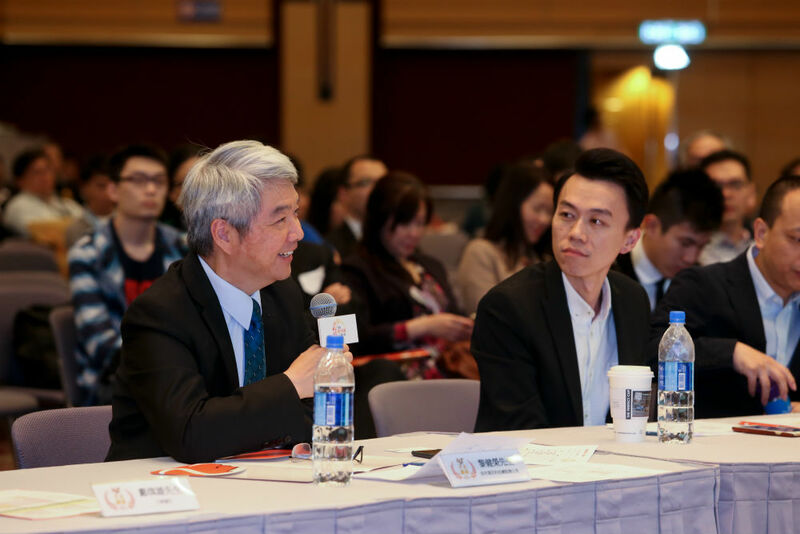 We are dedicated to helping SMEs expand to global markets via e-commerce, embracing changes and challenges in the dynamic e-commerce landscape.